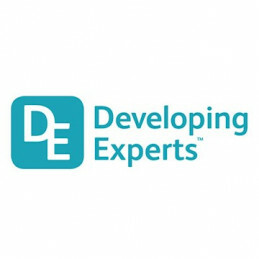 A certified educational service to help millions learn new skills to acquire the careers they desire. Stay Nimble delivers its service via a SaaS platform, which is comprised of various types of content to help job hunters gain access to different industries and fields of work. The information available has been developed by performance coaching experts that have worked with Olympians and Paralympians, to help those that need guidance on dealing with change. In the last 4 months, Stay Nimble has over 1,000 visitors accessing the website every month with 150 members on the platform and more than 500 users have signed up to the company's regular newsletter. On average, a member registers to Stay Nimble every day. 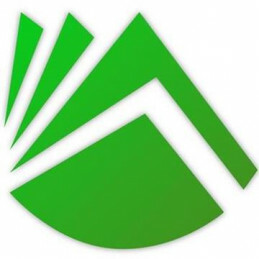 Revenue streams will consist of a paid tiered subscription service with premium features and a partner referral scheme. 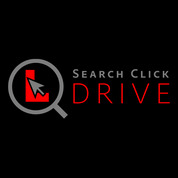 Midrive is an app and marketplace for first time drivers. Their mission is to make first time driving easier, more affordable and safer. 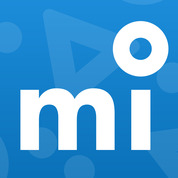 They currently have 1650 instructors on the Midrive platform and the app offers a full curriculum for first time drivers to track their progress. They recently launched a new product that offers learner drivers insurance by the hour. 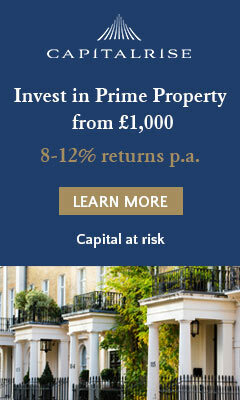 Midrive are raising investment for growth capital and to launch their new insurance products. Teaching children the value of cash in a cashless society. 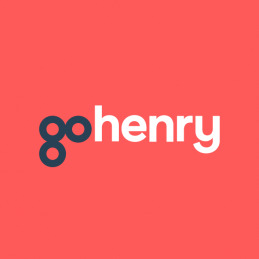 gohenry aims to communicate to children between the ages of 6-18 how to earn, spend, save and learn in a digital banking world. The company has more than 550k active members across the UK and the US and generated revenues of £6.1m in 2017 with a YoY growth of 115%. The main source of revenue is a membership fee charged monthly to parents for activating a child bank account. 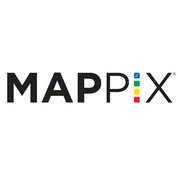 Mappix is a platform that has been designed by a teacher to help tackle teachers workload. 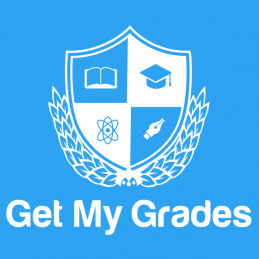 The system has been created to help teachers assess how well their pupils are doing. The funding will be used for development, infrastructure and marketing. 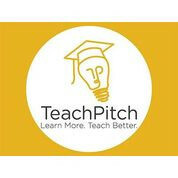 Teach Pitch is a cloud based platform that helps teachers all over the world cope with the overwhelming problem of information abundance. Since 2014 they have had over 10,000 teachers from over 130 countries using the platform on a daily bases. The platform enables educators to identify, save, rate and plan their work around the resources that are right for them. Every community should have one of these… Beating at the heart of the vibrant Nottingham creative quarter this company have transformed a tired building in to a hive of activity. Providing vocational as well as recreational courses the performing arts academy has already made a massive impact on the surrounding area with its innovative training and lifestyle classes. It is looking for funding to improve the premises further which will allow further top quality vocational training only traditionally seen in London as well as much needed lifestyle classes. The Pitch Aeda is an aspirational academy providing world class vocational education and accessible recreational courses promoting strength, health and wellness to everyone regardless of age and ability. Now in their second year of trading they are on track to provide a pre-professional dance programme and Foundation Year training starting this year. They regularly work with children and adults nurturing talent and developing enthusiasm in all major disciplines of performing arts. The loan will add to the amazing work they have undertaken in improving facilities which will allow even more opportunities for classes. It will be serviced by the regular training and tuition that is already happening at the centre, from preparing students for professional certifications to weekly vocational classes. Aeda will become part of a regional and national initiative helping those pupils who need the training which is currently only available in London. Azoomee is an online platform that is designed to keep children safe while using the internet. It is a secure, fun and educational platform. 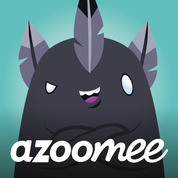 Azoomee have signed an exclusive deal with O2 and are the only content provider on O2's childrens tablet. School Notices is a membership platform for schools that supports the charitable giving and fundraising of their many member schools. 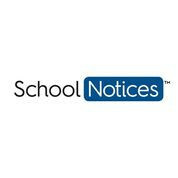 School Notices also provides a secure way for parents to market to eachother.